The calm 'rinshan' technique user. 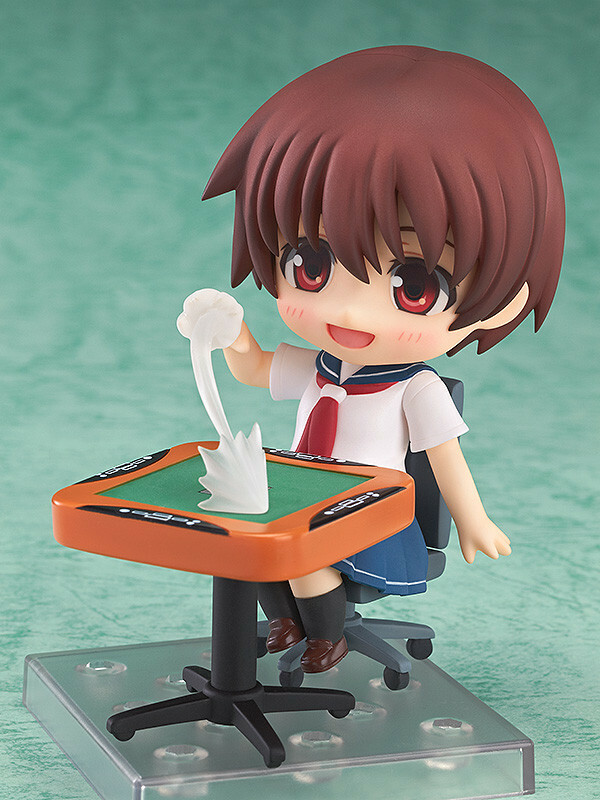 From the anime filled with cute girls and mahjong, 'Saki: Zengokuhen' comes a Nendoroid of Saki Miyanaga! 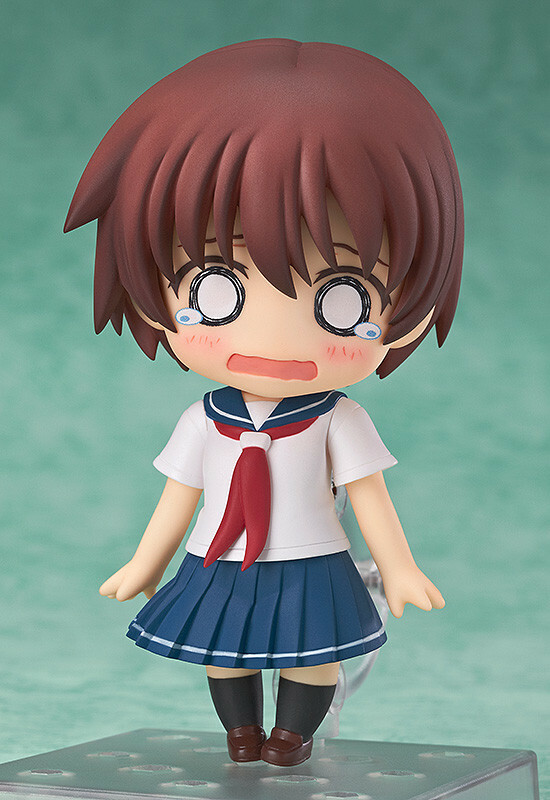 She comes with three expressions including a smiling face, a focused face and a lost expression about to burst into tears! 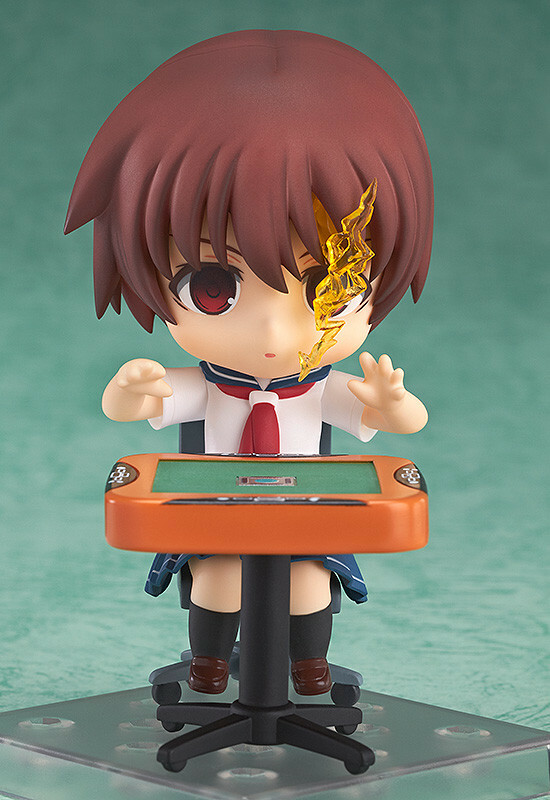 She also comes with a number of optional parts from the series including a mahjong table, replacement tile effect parts and a lightning effect part! 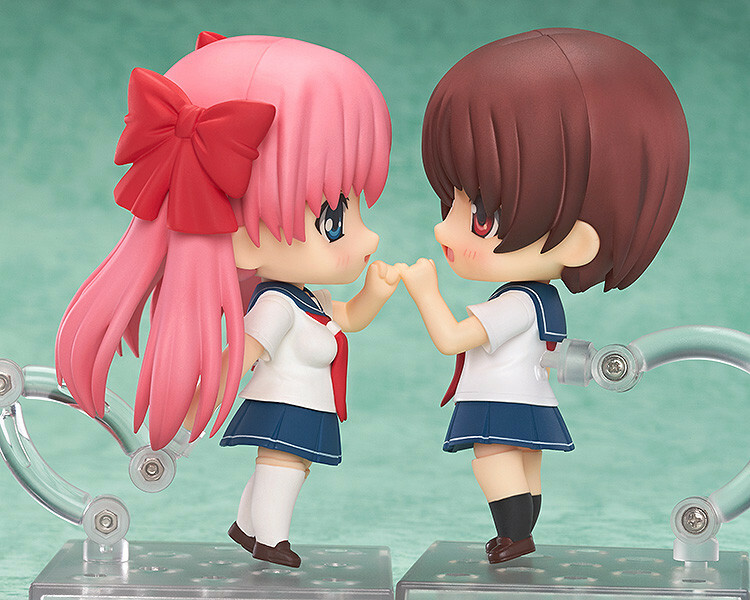 Additionally she also comes with both her long skirt for the national tournaments as well as her mini-skirt used in the prefectural matches! 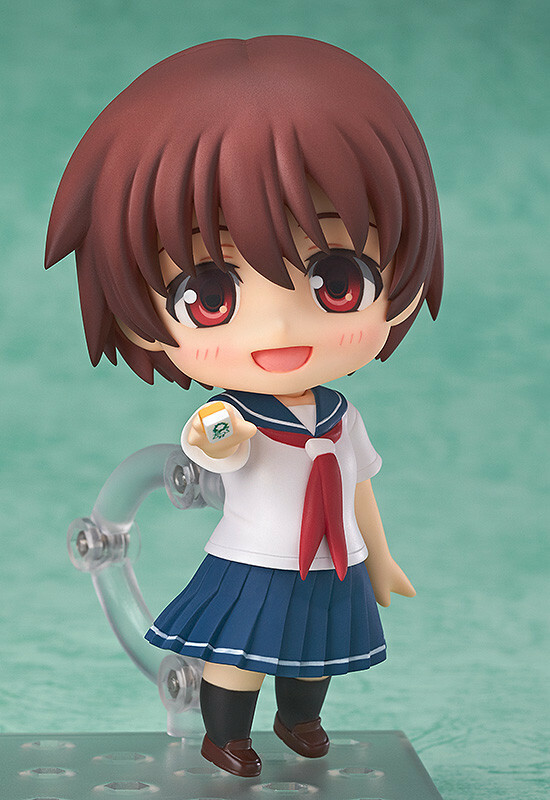 Be sure to display her with the previously released Nendoroid Nodoka Haramura for even more fun!